Trevor Nuckols is an undergraduate at The Juilliard School of Music where he studies on a full scholarship with Julie Landsman. He began his horn studies at the age of 12 under the tutelage of Michel Corcoran, and later with Gene Berger at the Interlochen Arts Academy. 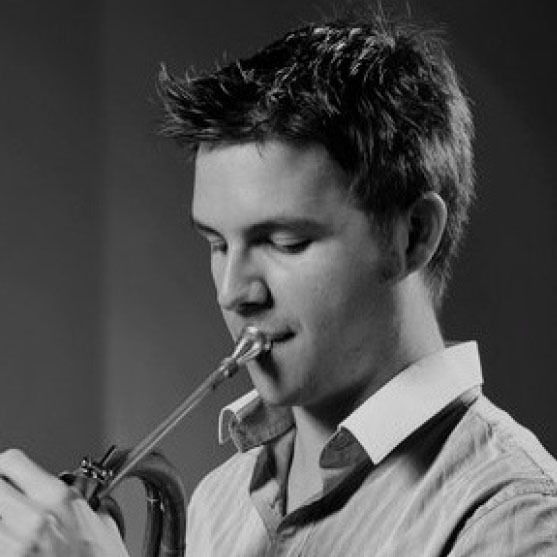 In 2012, he won First Prize in the International Horn Society’s Premiere Soloist Competition, the Juilliard Concerto Competition, the Barry Tuckwell Award, and is the first recipient of the Jerome Ashby Memorial Scholarship. He has performed in leading roles with The Juilliard Orchestra, Southwest Florida Symphony Orchestra, and the Sarasota Orchestra, to name a few. Trevor has participated in the Sarasota Music Festival, the New York String Orchestra Seminar, and the Pacific Music Festival in Sapporo, Japan. THE DOCTORS ORCHESTRAL SOCIETY OF NEW YORK is celebrating its 76th Anniversary Season. It was founded in 1938 by physicians interested in performing symphonic music. In recent years it has added community musicians representing the diverse professions in the metropolitan area. The Doctors Orchestra performs four to six concerts annually, often donating its services for benefits. Depending on the music, the orchestra performs concerts with between 50 and 60 members. The orchestra has performed in New York’s major concert halls including Carnegie Hall, Town Hall and Avery Fisher Hall. Welcome to the 76th Season!